--One climber has likely died from hypothermia and exposure on Mount Rainier after he and his climbing partner were caught in a winter storm over the weekend, a spokeswoman with Mount Rainier National Park said. A Chinook helicopter crew and other rescue teams were working Monday to reach the 58-year-old man from Norway. He and a 41-year-old Canadian woman apparently took shelter at about 11,000 feet when a fierce winter storm hit the mountain Saturday evening, park spokeswoman Patti Wold said. To read more,click here. --A Portland man climbing at Smith Rock State Park was injured Saturday in a 15-foot fall at the bottom of a 125-foot-deep ravine, prompting the use of a high-angle rope rescue system to reach and treat the man and bring him to safety, authorities said. To read more, click here. --At Mount Rainier National Park, Mother Nature can undo even the best laid plans. Even months before a trip. An early March storm critically damaged the park’s wilderness permit reservation system, leaving the park unable to process an estimated 2,000 requests for this year, park superintendent Randy King said Wednesday. Instead, all wilderness permits, including those for the park’s iconic 93-mile Wonderland Trail, will be distributed on a first-come, first-served basis. To read more, click here. --The iconic Sierra climber Glenn Dawson passed away last week at 103 years old. Dawson was an important first ascentionist in the high Sierra and donated a tremendous amount of time to the Sierra Club. To read more, click here. 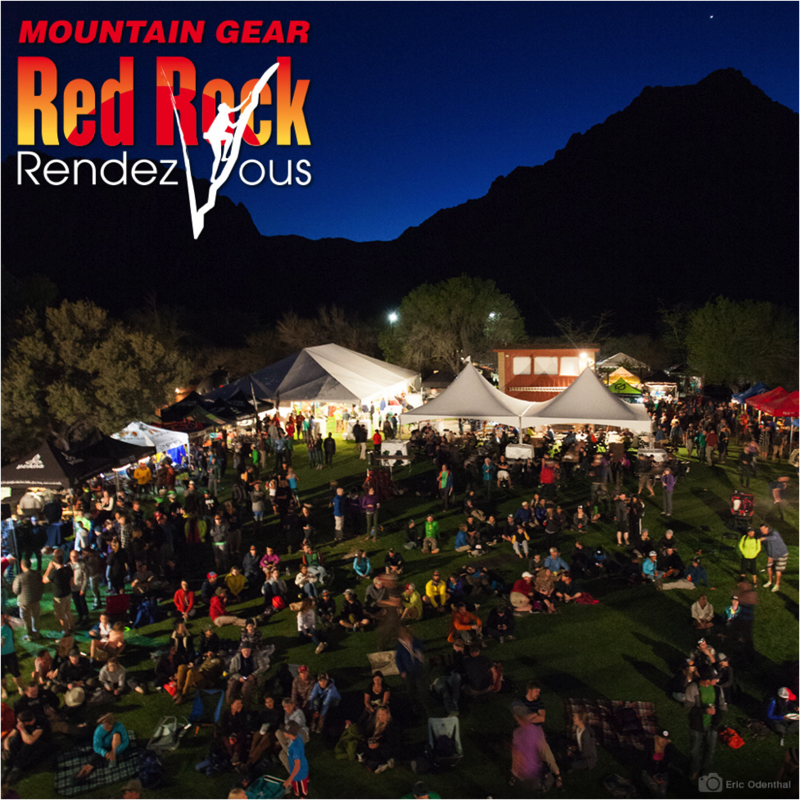 --The best climbing festival of the year is now accepting registrations. 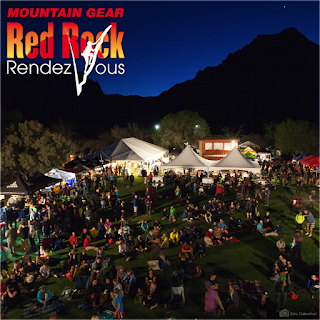 Red Rock Rendezvous will run from April 1-3. Come on out to Vegas and get your climb on! To read more, click here. --The skier who allegedly pushed a snowboarder off a chairlift at Aspen Highlands in January is planning to plead not guilty by reason of insanity, according to statements made by his attorney in a Colorado courtroom. To read more, click here. --A skier barely escaped with his life after triggering an avalanche near Vail. To read more, click here. --A climber has died after falling from Gibraltar Rock in the mountains above Santa Barbara. The 20-year old fell 100 feet at the popular climbing area. To read more, click here. --New Hampshire officials say a skier who left a trail and went into a wooded area at Cannon Mountain was found dead Sunday morning. Fish and Game officials say 29-year-old Trevor Hennessey of Holden, Massachusetts, died of injuries he suffered when he left the trail. To read more, click here.